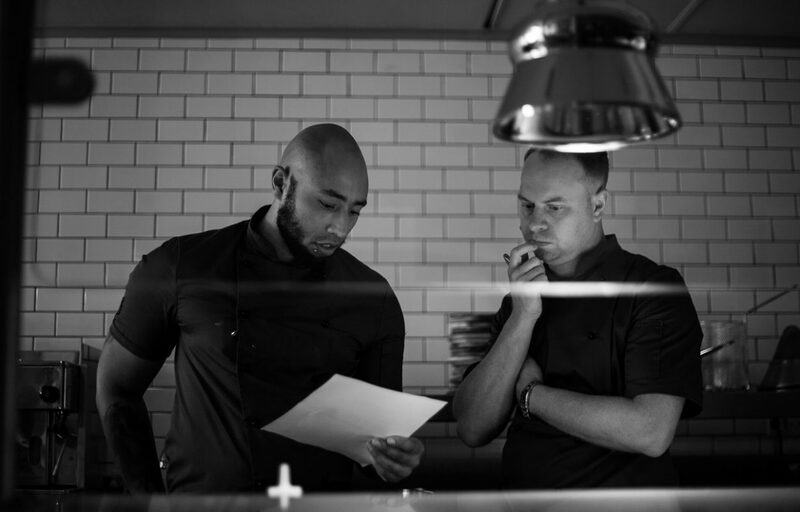 The talented team who launched celebrated restaurant La Mouette 8 years ago have just opened the bookings for their new eatery – Upper Bloem. 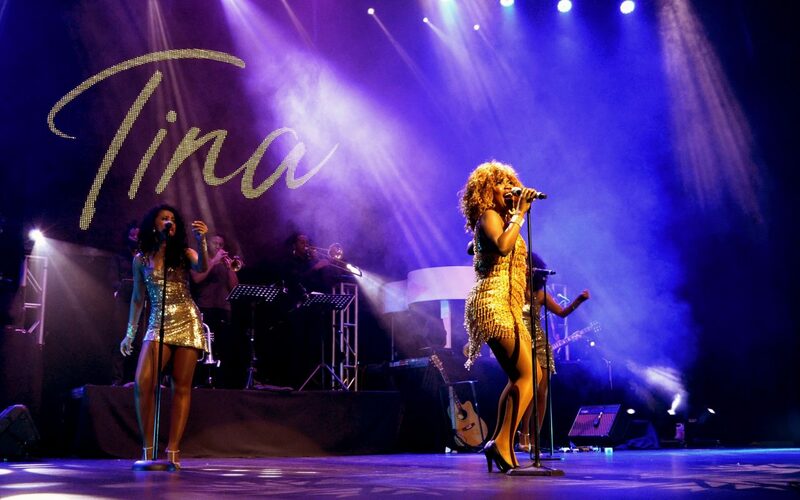 Johannesburg’s Emperors Palace Casino will debut Tina: Simply The Best with a three-week season in their Theatre of Marcellus this coming Spring – and it is set to rock you all the way back to the 1960s. Back with a bang! 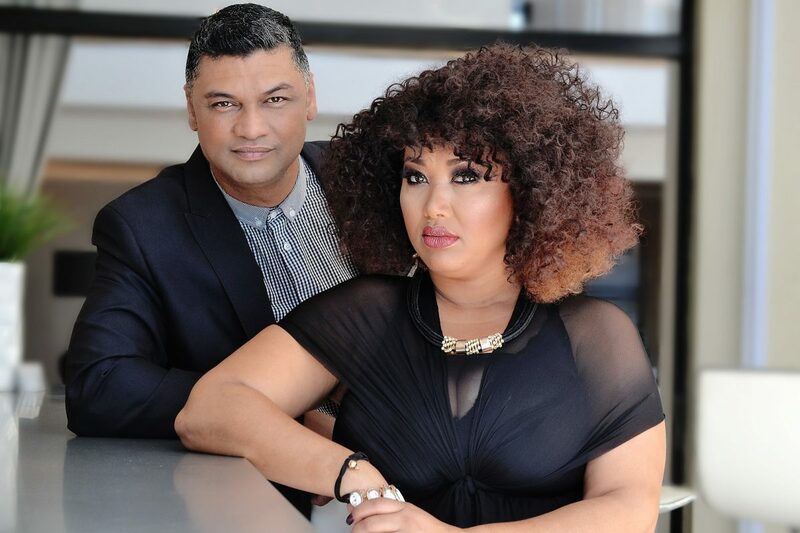 The Diva and Maestro Collaboration Vol.2 returns to the Baxter Theatre in Cape Town this June, to showcase a night of elegance and musical talent within The Mother City and surrounding Western Cape regions. 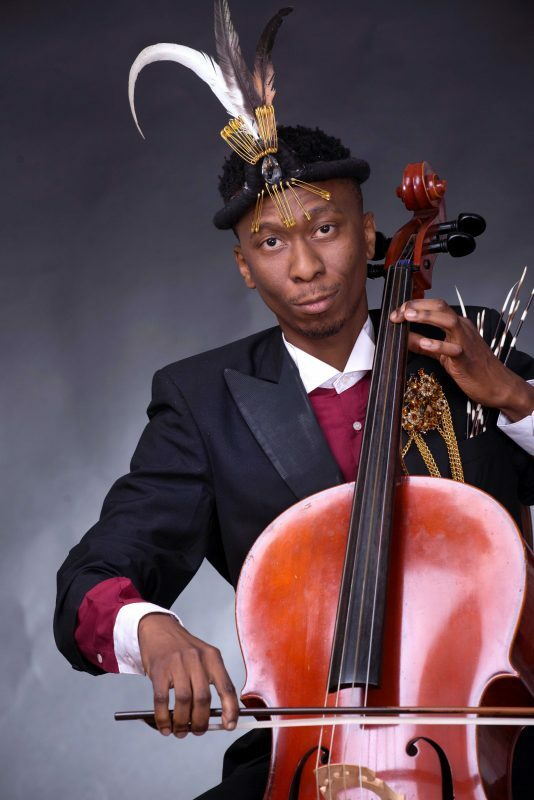 One of KwaZulu-Natal’s finest musical talents, Thokozani Mhlambi, is set to perform a once-off concert in Cape Town this month. 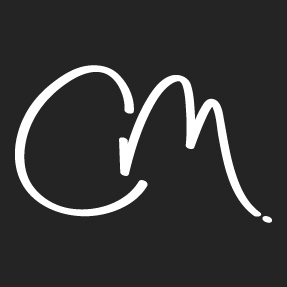 Some of SA’s top influencers and personalities have joined the plight of a passionate Cape Town beauty and skin specialist to educate people on the importance of a healthy skin, by initiating a powerful social media awareness campaign that is set to focus on empowering and informing women. Back by popular demand! 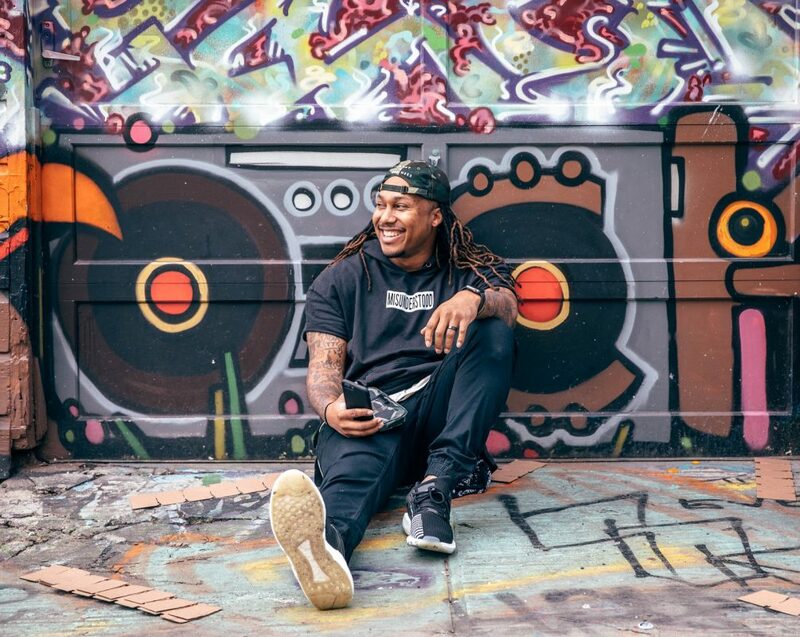 International motivational speaker and former American football star, Trent Shelton, is set to return to South Africa this April for another inspiring and energetic motivational engagement sessions with his Mzansi fans. It’s official! 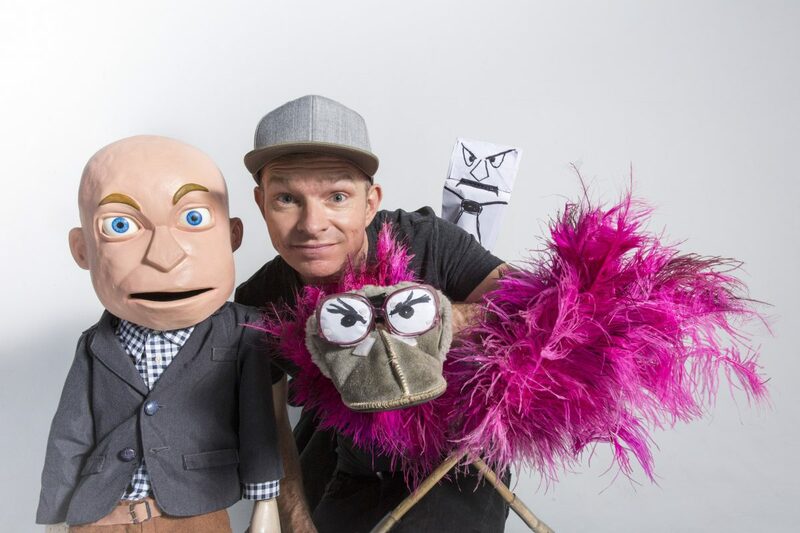 Top South African ventriloquist and award-winning performer Conrad Koch is back to showcase his latest show offering at The Baxter Theatre in Cape Town, this April. 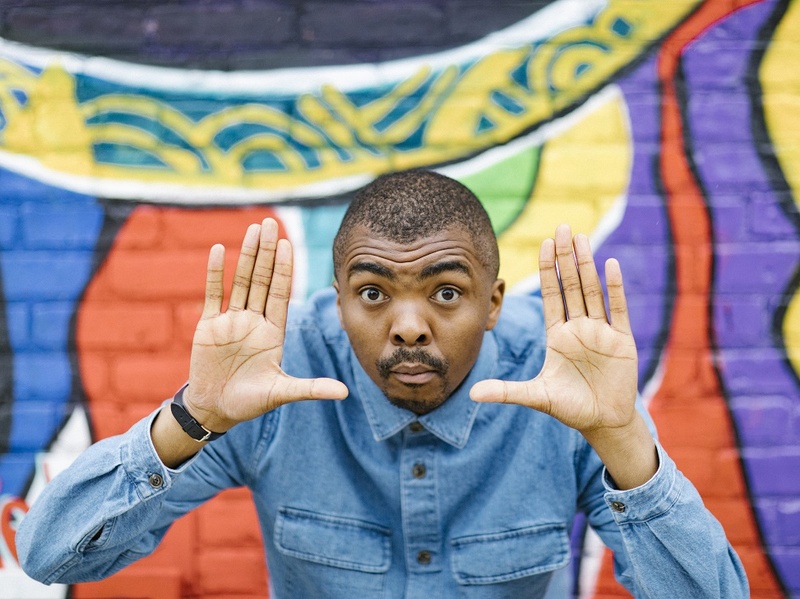 Two-time Emmy-nominated and Comics’ Choice Award winner, Loyiso Gola, is one of South Africa’s most loved comedians for a reason – and Capetonians will get to experience this comedy genius in person next month. It’s official! 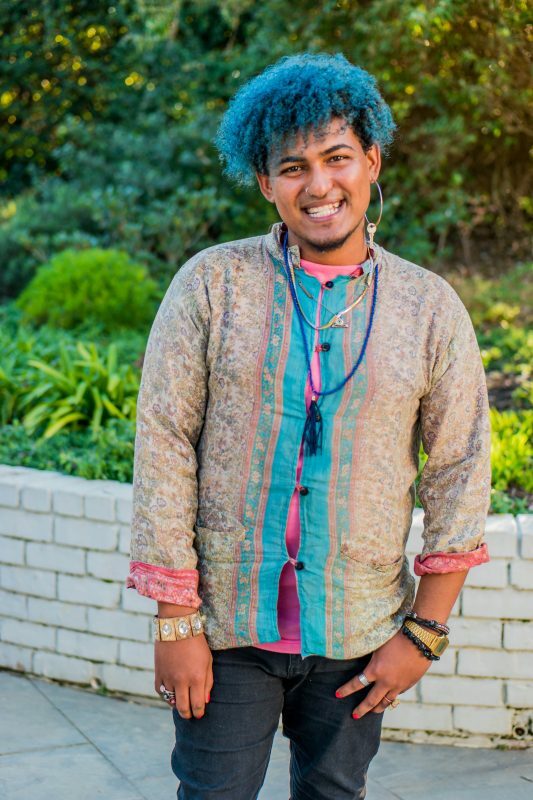 Chase Rhys, 28, a writer and performance artist from Ocean View, outside Cape Town, is the winner of the inaugural Adam and Rosalie Small Award for Debutant/Debutante Writers for his submission of the play, KINNES. 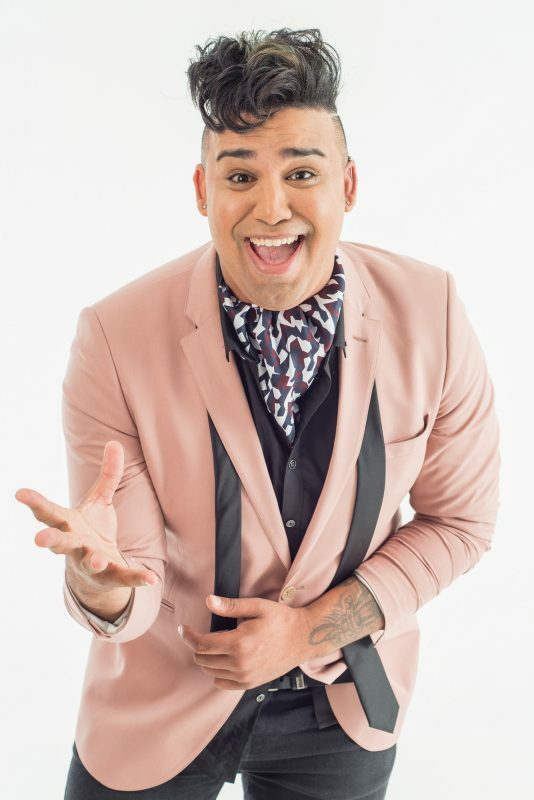 Cape Town-born singer and season 1 finalist of The Voice SA, Robin Pieters, drops his latest music single today – ahead of his much anticipated annual sold out musical celebration, It’s A Love Thing Vol. 2, this evening at GrandWest Casino and Entertainment World in Cape Town.